you have question about joomla templates ? support, you have a question? As you know, we are upgrading from version 2.5 to version 3.0 (I advise you), all joomla templates currently available on globbersthemes.com are 100% compatible with Joomla 3 and joomla 2.5. Hello, i'm Globbers and I graduated in web programming and now I live in paris. Few years ago I created the website globbersthemes.com to share my passion for web and graphic design. Several times a month for new themes are posted, I try to make different templates and clean graphics. 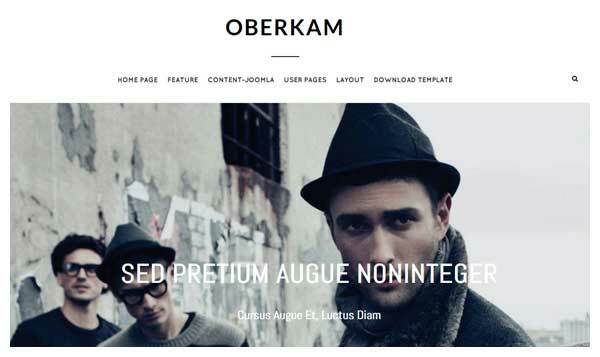 Visit globbersthemes.com and take a look at some of the latest themes, there is a very wide range of templates. 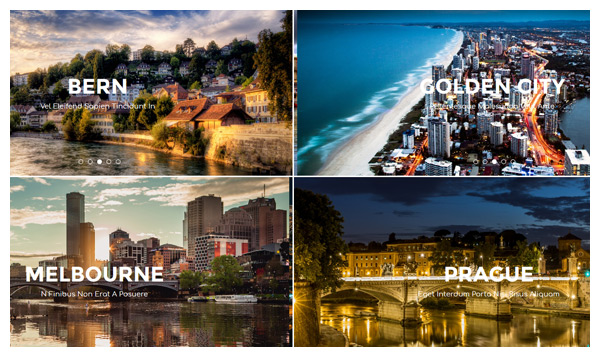 alperton is a joomla theme responsive, the template comes with multiple extensions like a slideshow, an image gallery, a parallax gallery and popup grid image. the theme is flexible and practical and divided into 2 columns. accordeon blog spot is a joomla extension available for joomla 4 and joomla 3. Ten horizontal images creates an image gallery that opens with the effect of an accordion, you can insert text, a title, a date to better understand your creations. among the most downloaded joomla templates there is "giles", minimalist theme for creation, it comes with several joomla extensions especially to show your images as galleries images, slideshow, easy to use you can customize everything !!! composed of more than 35 images, the module creates a full page wall, responsive for all joomla websites, modern design, black and white style, carrousel effect, professional quality, perfect for showing your best pictures. boker is a joomla template also available with a free version, ready to be used for any projects, joomla theme very powerful with multiple options, you can change the appearance easily and quickly. 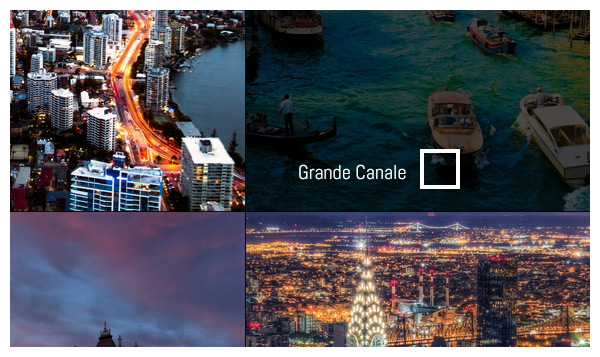 presentation of our latest joomla extension 'Polaroid gallery', all your images are scattered randomly in a slideshow, you change the layout of the photos by clicking on the navigation bar. Vintage design, your pictures have a frame polaroid style.